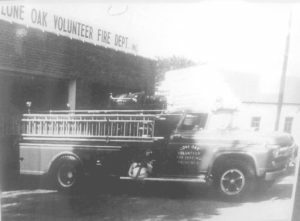 Lone Oak Fire Department was established in 1949. 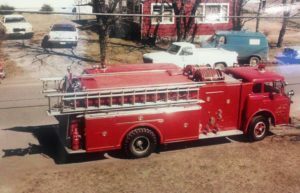 A truck chassis was purchased and several people helped in the process of adding a water tank, pump, and hoses. Several members of Paducah Fire Department helped in putting it all together. The truck was housed initially at the Agriculture Building of Lone Oak High School and a local gas station. 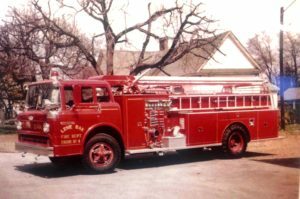 Our first fire station was at the corner of Lone Oak Rd and N. Friendship Rd. 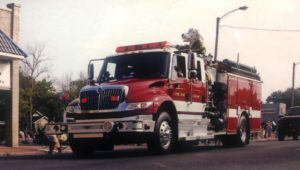 Over the years, we have added equipment and members and now have three (3) stations at 111 Cave Thomas Dr., 2130 Mayfield Metropolis Rd, and 111 W.B. Ford Dr. with about 40 firefighters. Lone Oak Fire Department is located in Paducah, KY. We have three (3) stations and cover an area of 25 square miles. We are a volunteer department with about 40 members, 3 of which are part time paid. We have an ISO class 3 rating. We are a tax-based department with an operating budget is approx. $250,000 annually.